With it being January, this is perfect timing to give you an update on my own healthy curves journey. I've been getting tons of questions about what I'm doing. So most of you know I had been on "the frozen meal plan". I probably was on the program about 6 months or so. It gave me a good jumpstart in getting some weight off that I needed to lose in order to help get my hormones under better control, but I knew I still could do better. Frozen meals are processed, so I knew there was still big piece in my own diet that I was missing. Then I thought about #PSPfit. So about 2 months ago, I gave CeCe from PlusSizePrincess a ring. I'm like, "okay CeCe, I know I need to incorporate more fresh foods, more vegetables, whole grains, etc and I know you have all of that in your program." I basically bombarded her. I tend to do this. HA! #PSPFit includes nutrition and fitness videos to help you reach your health goals. It promotes health at every size. I can't rave more about her Kale smoothies. They give me so much energy and have so many health benefits. Kale, for me, took a little getting used to, but now I'm addicted. They also help so much with my inflammation issues while flying, among other things. I fly a lot, so it makes me much more aware of my body and how it feels. #PSPfit has helped me feel so much better during travel in addition to my day to day. #PSPfit is a Healthy Curves challenge that makes professional nutrition and fitness coaching affordable for any woman who wants it with 30 day challenges for Healthy Curves at Every Size. 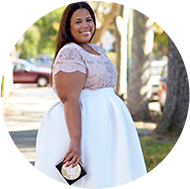 Last year CeCe from PlusSizePrincess.com shifted her focus from “ get skinny” to “get healthy”. She hit the gym, started working with a nutrition coach and quickly saw changes in her body. Her PCOS symptoms became more manageable, her acne disappeared, her eczema flare ups went away, her period became regular, her hair and nails started growing faster and to top it off, she lost 55 pounds. 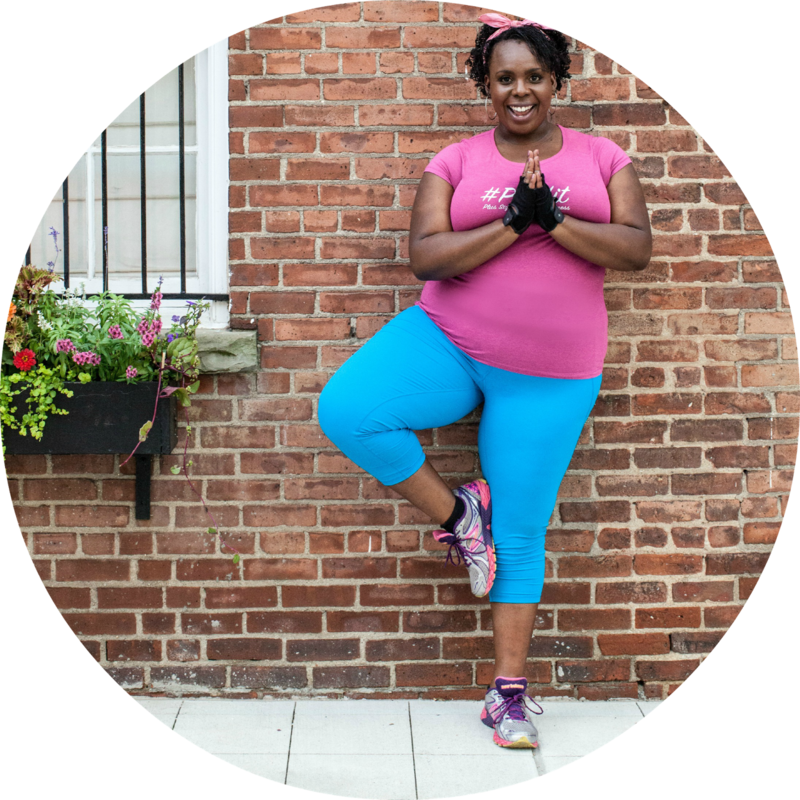 After seeing the power of nutrition coaching and clean eating, CeCe created #PSPfit for her blog readers. Post sponsored by #PSPfit, all opinions and love for kale are my own.